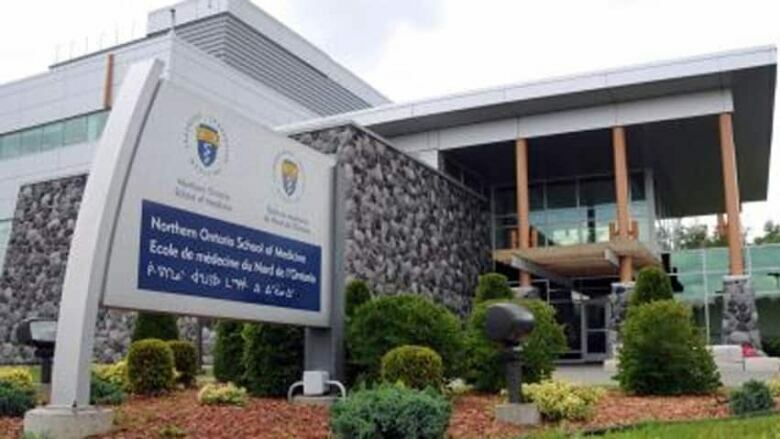 A policy to protect doctors from undue influence by pharmaceutical companies is in the works at the Northern Ontario School of Medicine, as a recent study of conflict of interest policies at Canada’s medical schools ranked NOSM last for not having one. The Northern Ontario School of Medicine is crafting a policy that will govern how much contact doctors have with drug companies. The study, called Too Few, Too Weak. Conflict of Interest Policies at Canadian Medical Schools, was written by several authors, including York University professor Joel Lexchin. Lexchin said the study looks at the policies designed to prevent drug companies from influencing how doctors prescribe their drugs, including offering to pay for educational materials, speaking tours, meals and other perks. Research has shown that doctors are swayed in favour of the drug companies, Lexchin said, and added the best policy restricts contact. “The less interaction there is between drug companies and doctors, the better it is for patients,” he said. Lexchin said research shows that doctors are influenced in favour of those companies’ products, often unknowingly. Doctors in northern Ontario are scattered across a large geographical area, and Lexchin said many rely on drug companies for continuing education. “They’re getting medical education at no cost to them,” he explained. The dean of the Northern Ontario School of Medicine said the policy will make sure doctors get accurate information. The policy is a guide, Strasser explained, and said it will not be a rule book and there aren’t penalties for doctors who don’t abide by it.